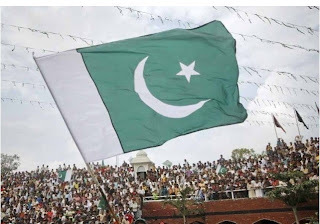 14 August is a very special day for every Pakistani because on this day Muslims of Subcontinent got their freedom after giving millions of sacrifices of lives, homes, properties and many other things that we can't even imagine. 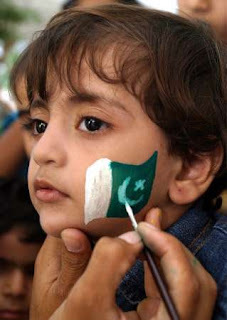 Every year this day is Celebrated in Pakistan in special way. 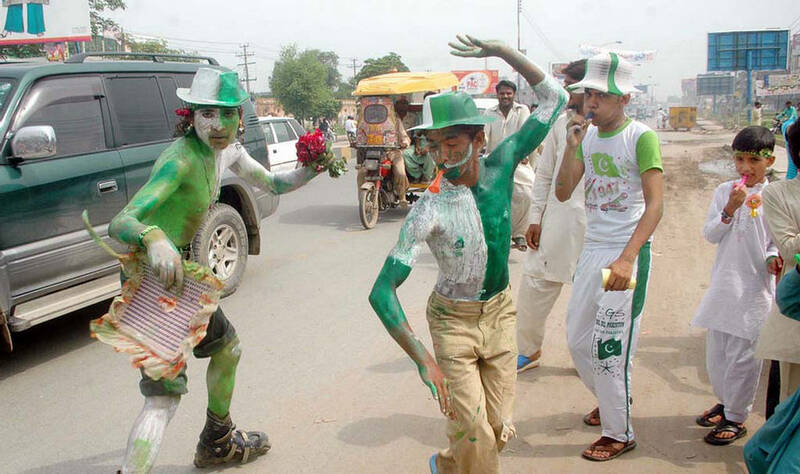 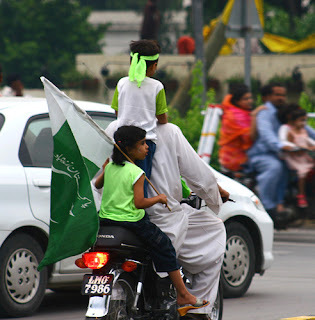 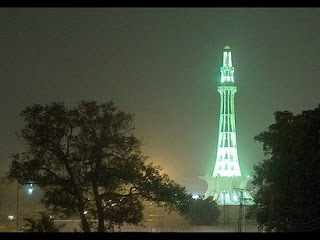 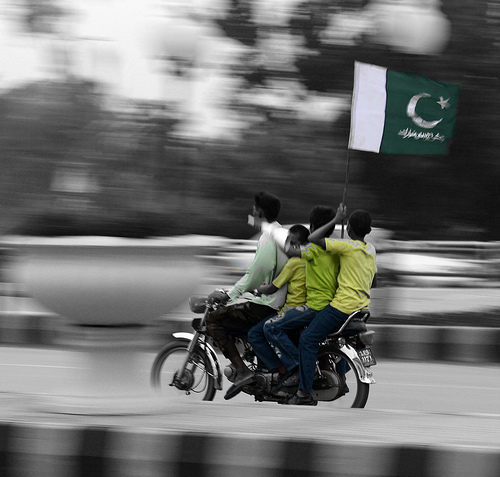 Following are some photos of 14 August Celebrations in Pakistan.